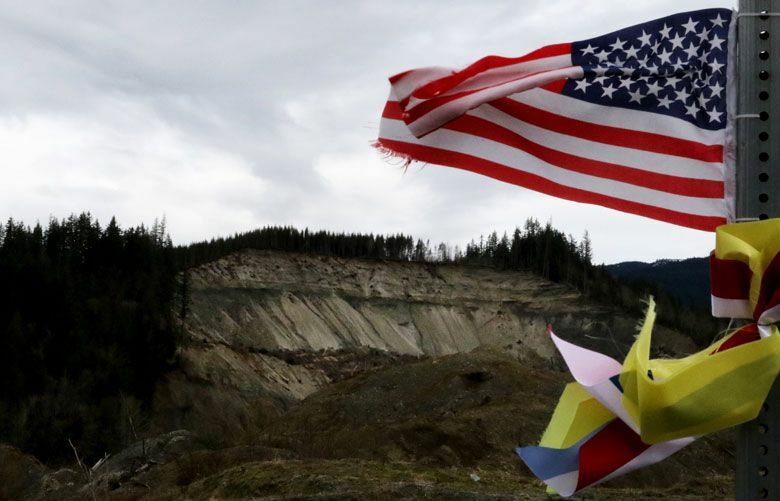 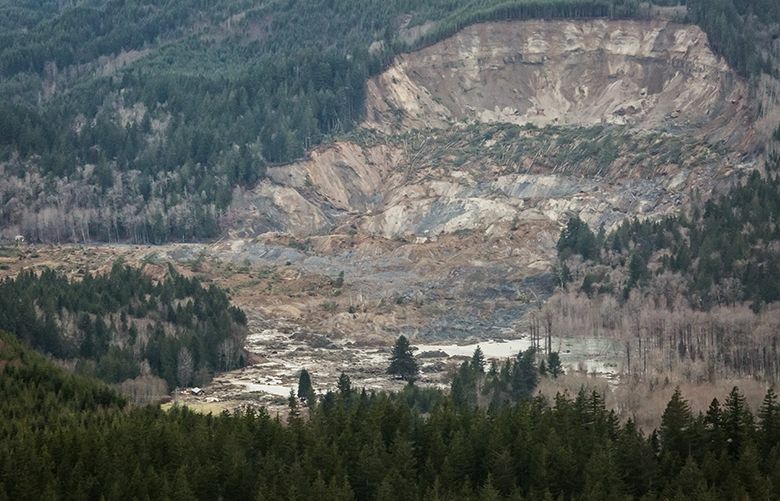 Remember the victims of the tragic Oso landslide by improving the way the state educates residents about slope-safety risks. 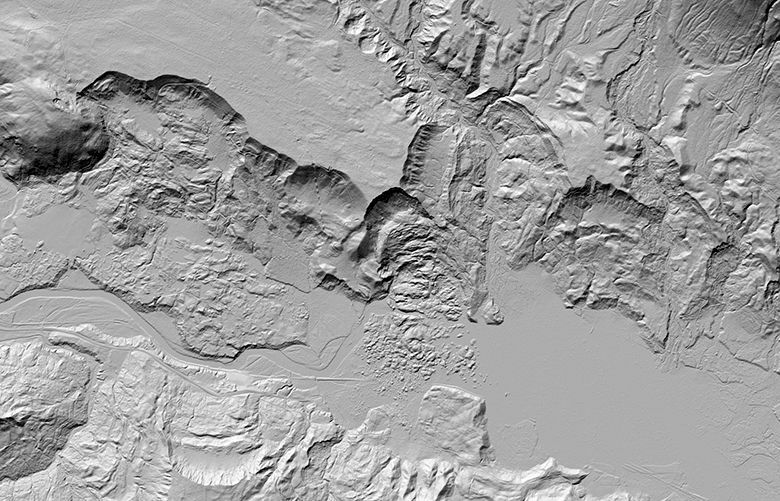 By showing accurate contours of the land, the aerial images help point out areas at risk for landslides, flooding, tsunamis and other natural disasters. 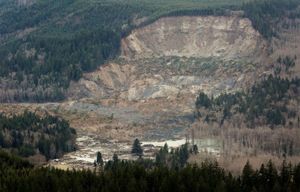 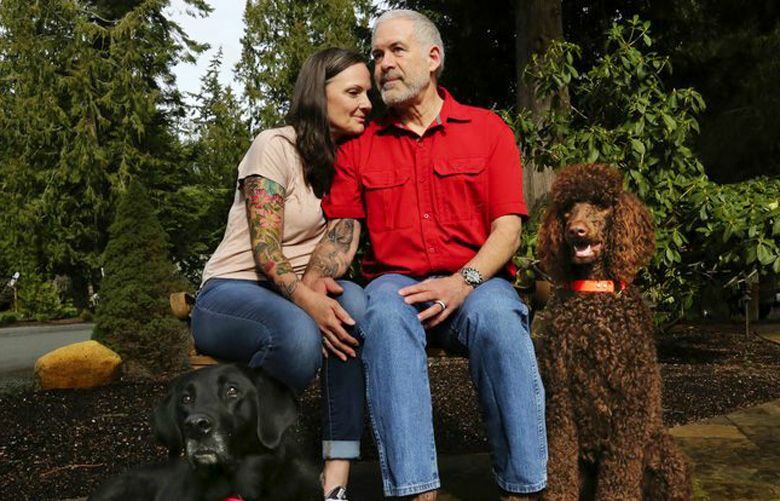 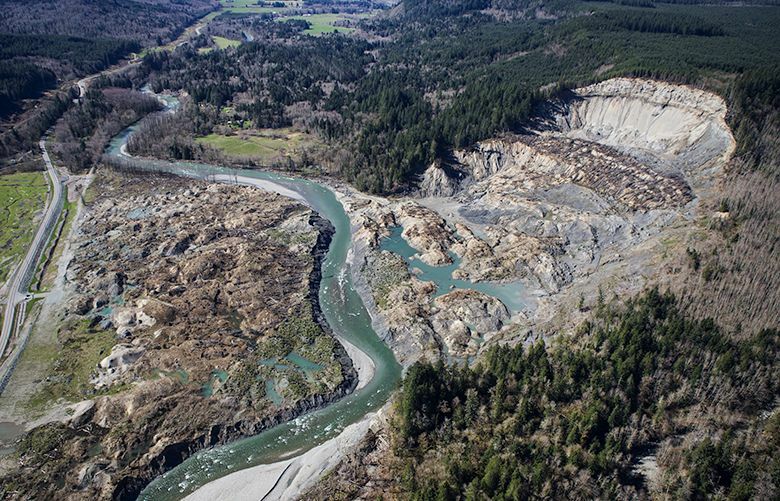 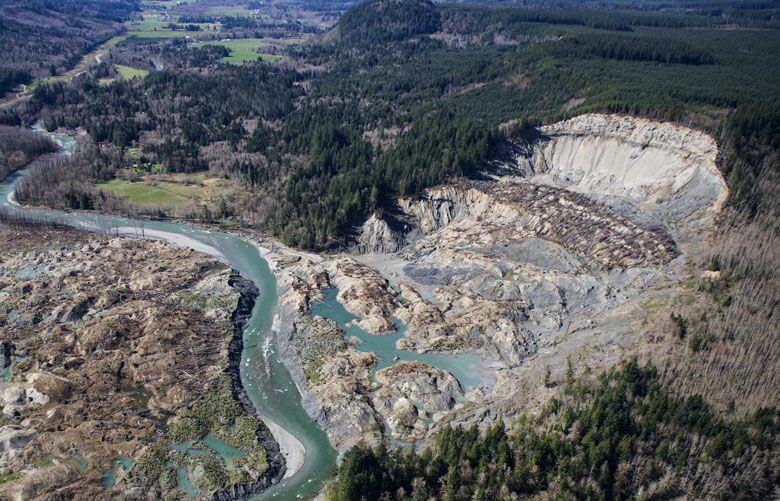 Plaintiffs’ attorneys say they have reached a $50 million settlement with the state in an Oso landslide lawsuit, subject to approval by a judge.